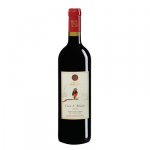 The story of Château Nakad is first and foremost that of a family, of three generations of winemakers from the Bekaa Valley, whose blood runs with passion for soil, wine and grapes. 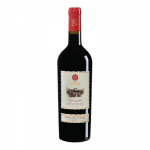 In 1923, during the French Mandate in Lebanon, Joseph Nakad’s wine became a favourite among France’s deployed soldiers. 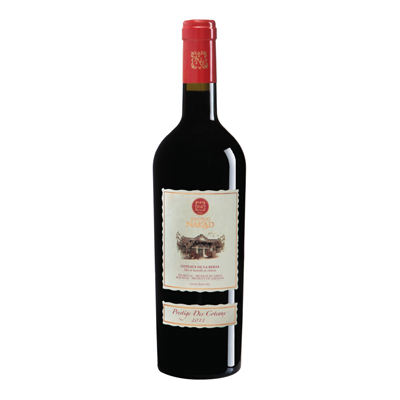 The contingent commissioned large quantities of his fresh and lively vintages to lift the spirits of the troops. Then, his son Salim took over the business. 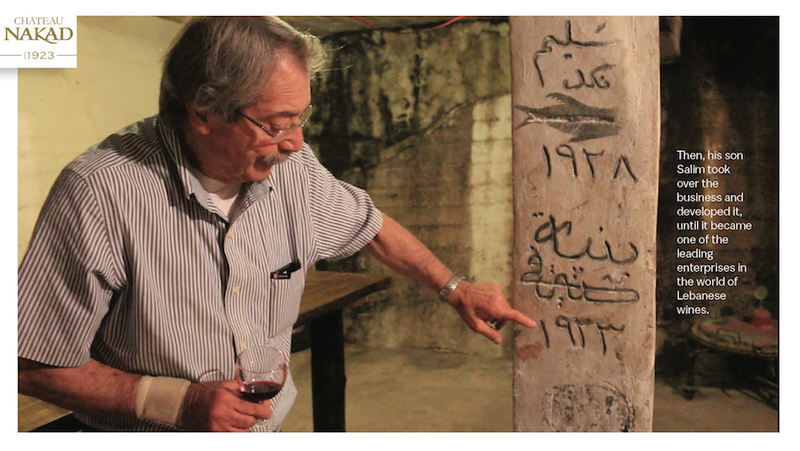 In his hands Château Nakad became one of the leading enterprises on the Lebanese wine scene. 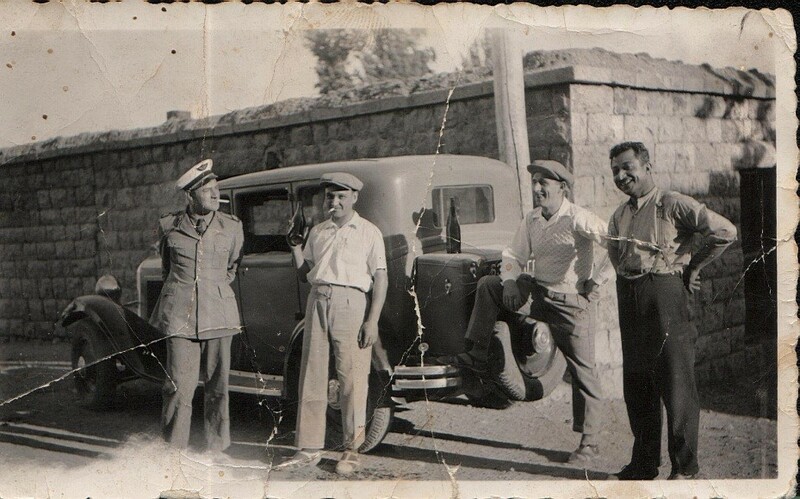 Today, Joseph’s grandchildren, guided by their father Salim, are ensuring the prosperity of the label, consolidating its reputation both within Lebanon and on the international wine market. 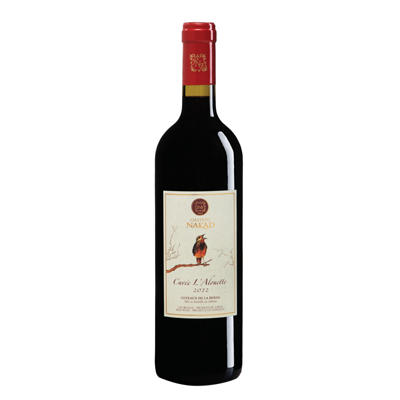 The winery is located in the village of Jdita/Chtaura, in the Bekaa Valley, near the most fertile farmlands of the region. 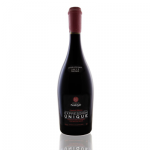 More importantly, it is built on the remains of wine cellars dating back to the Bronze Age. The Nakad family currently produces red, rosé, white and sweet wine as well as the traditional Lebanese anisette liquor, Arack As-Samir. Another outstanding recent creation is the winery’s very own Afandello, an artisanal orange-flavoured liquor. Another recent masterpiece, is the MISK, a mastiha liquor.